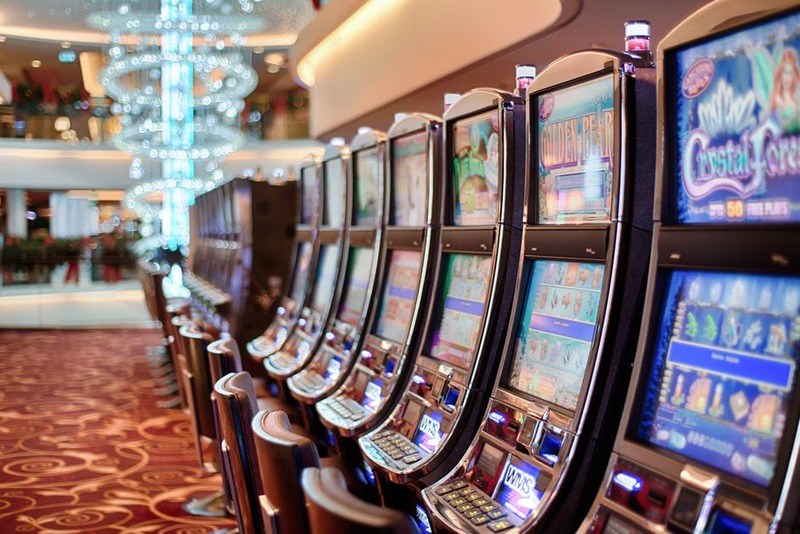 MANHATTAN (CN) – Plans for a new Connecticut casino operated by the state’s two federally recognized Indian tribes received a boost Wednesday as the Second Circuit rejected a challenge by MGM Resorts International. Just as Special Act 15-7 allows the Mohegan and Mashantucket Pequot tribal nations to enter into development agreements with municipalities, so too does the Connecticut law allow MGM to make a similar deal, the New York-based federal appeals court found. “MGM and any other developers are permitted to negotiate with municipalities for contingent future gaming contracts,” U.S. Circuit Judge John Walker Jr. said, writing for a three-judge panel. MGM Resorts International is already building a $950 million casino in Springfield, Massachusetts, however, and its development agreement there prevents it from building another casino within 50 miles of that development. That means MGM would be unable to building a casino in most Connecticut municipalities, except for the ones in the southwestern portion of the state nearest to New York. A joint venture formed by the Mohegan and Mashantucket tribes is meanwhile working to open a casino in East Windsor, about 15 miles from the Massachusetts border, hoping to pick off convenience gamblers headed north to the MGM casino. The two tribes can move forward with those plans under legislation passed this month by the Connecticut General Assembly, as long as they have the blessing of the Bureau of Indian Affairs. Gov. Dannel P. Malloy must still sign the legislation, known as Senate Bill 957. On the heels of Wednesday’s ruling, MGM Senior Vice President and Legal Counsel Uri Clinton reiterated his promise to challenge the new legislation as unconstitutional. “As Connecticut Attorney General George Jepsen has acknowledged, both in a recent press interview and in his March 13th legal opinion, the state will not be able to use any of the arguments regarding Special Act 15-7 in any future lawsuit, giving MGM standing to challenge Senate Bill 957,” Clinton said. MGM nearly hit the mark with its equal-protection challenge, which hinges on space that Connecticuts’s Department of Consumer Protection website gave the tribes for their proposal requests. Though Walker agreed that this was done in a “in a discriminatory manner,” he said MGM lacks evidence that this harm was “imminent” since the casino has pleaded only that it is “interested” in exploring development opportunities in Connecticut. MGM argued that even if the competitive harms it alleges are not imminent, it still has standing to challenge the constitutionality of Special Act 15‐7 because the law is facially discriminatory. But Walker said MGM still needs standing to prove injury-in-fact. “A plaintiff still must show that he was denied an actual, rather than a conjectural, benefit (or that he sustained some other actual harm) in order to challenge a government action in a federal court,” Walker wrote (parentheses in original). According to the state Office of Ethics, MGM has spent about $1.68 million in lobbying Connecticut lawmakers and the Malloy administration this year. In the legislative arena, it tried to convince them to open up the bidding process for a third casino, instead of giving the rights to build a casino to the tribes. MGM’s Clinton notes that Malloy’s signature on Senate Bill 957 will make the hypothetical a reality.